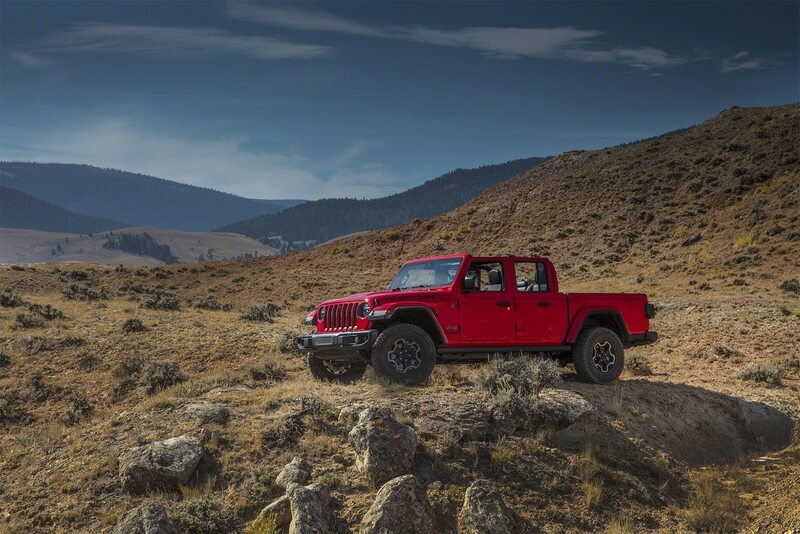 Woo, it’s time to play! 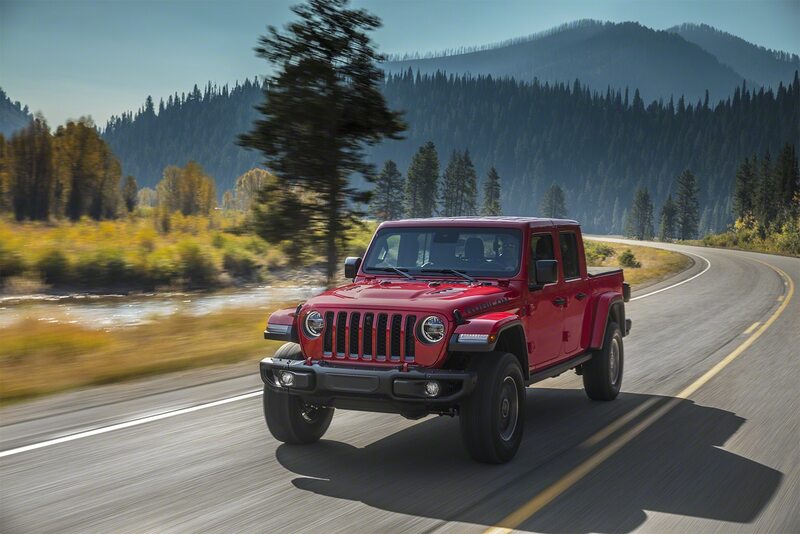 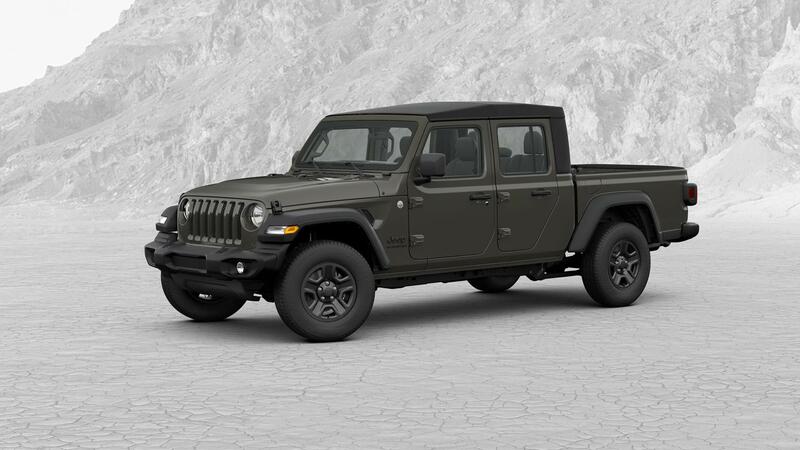 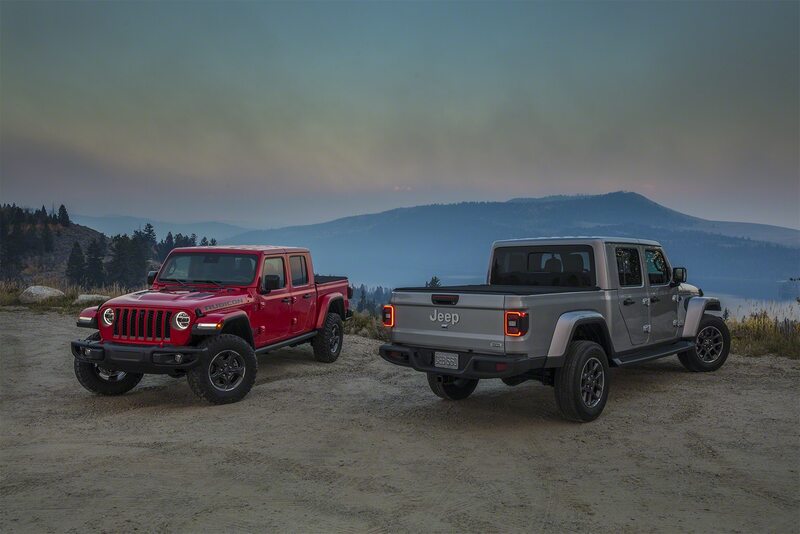 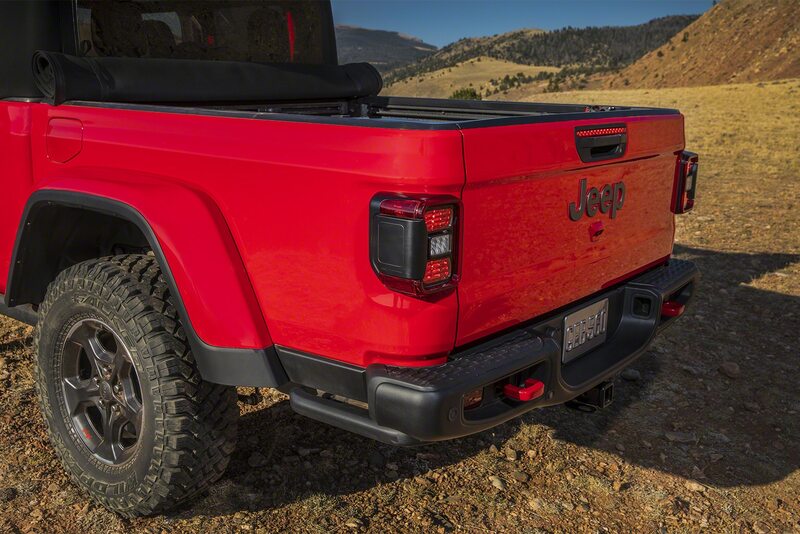 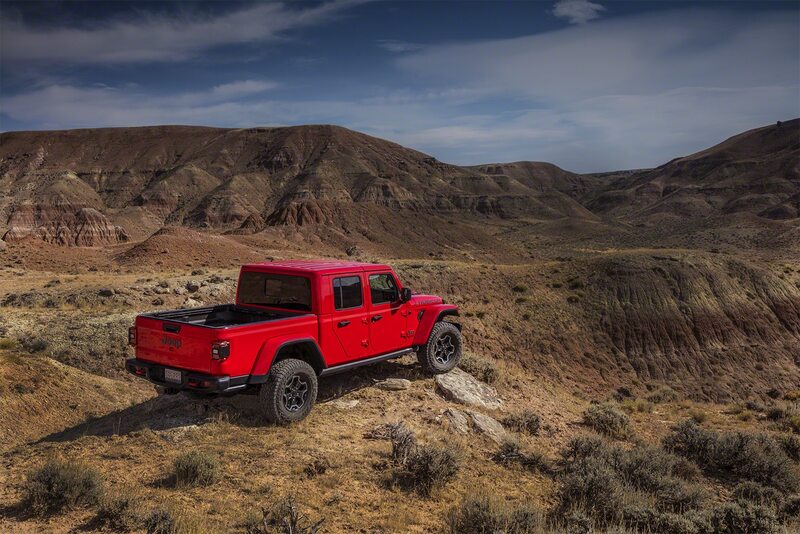 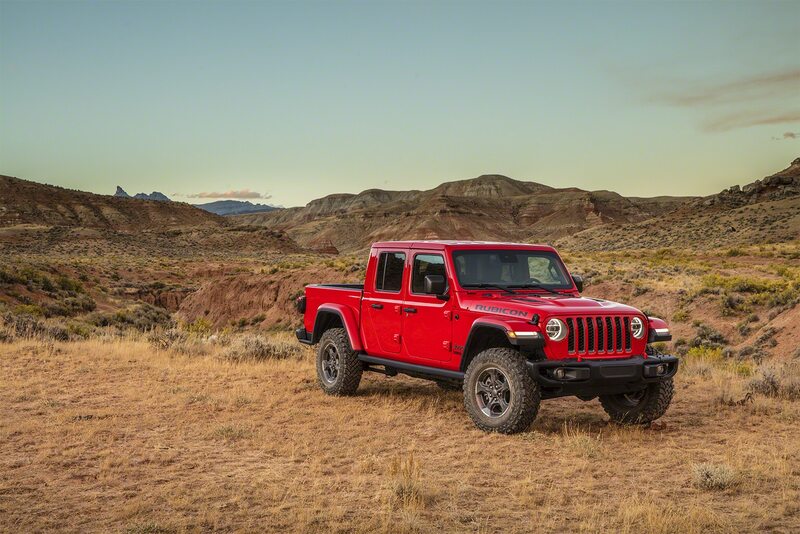 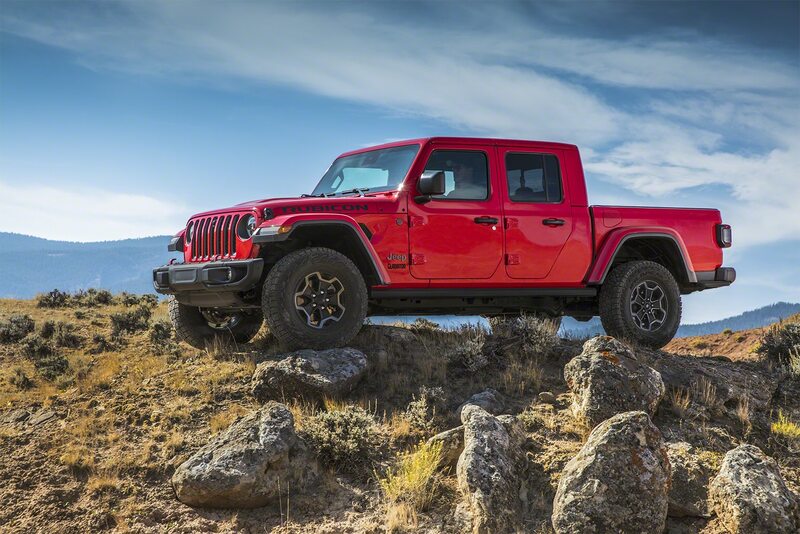 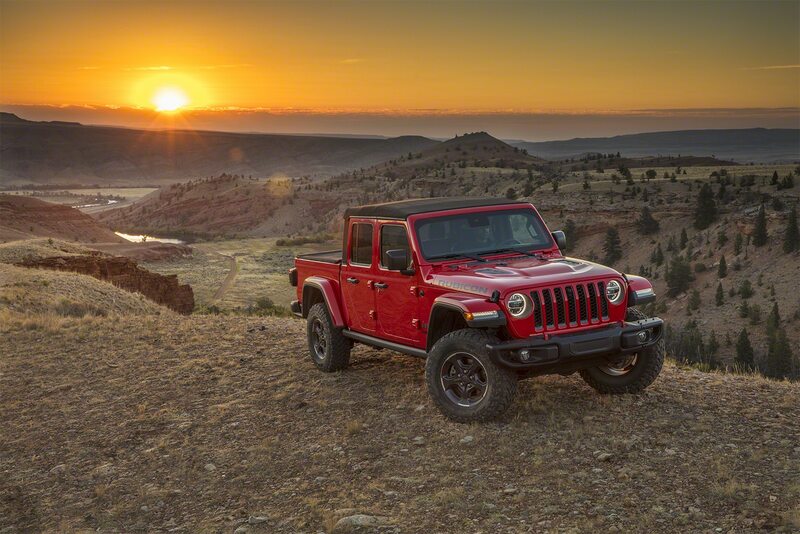 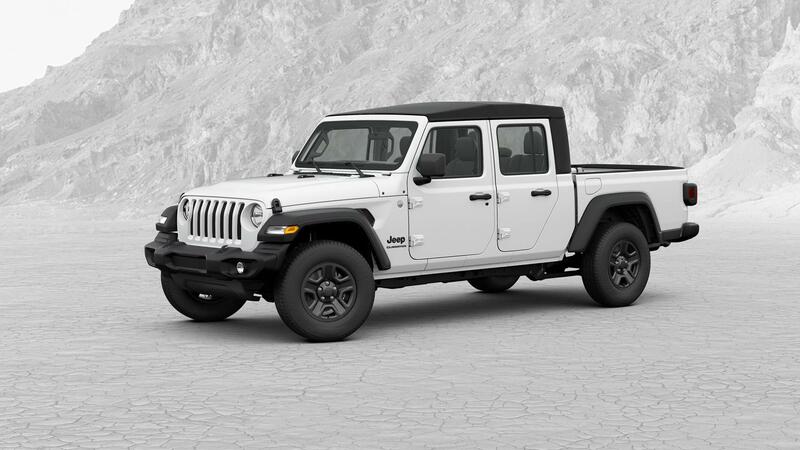 The online configuration tool for the 2020 Jeep Gladiator pickup truck is live, and it allows users the chance to dive in and mess around with the highly anticipated truck’s options for tops, wheels, paint colors, and much more. 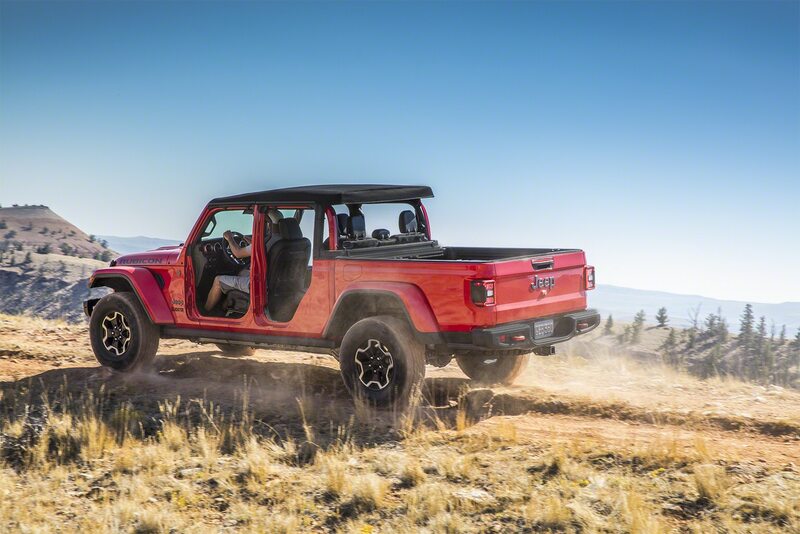 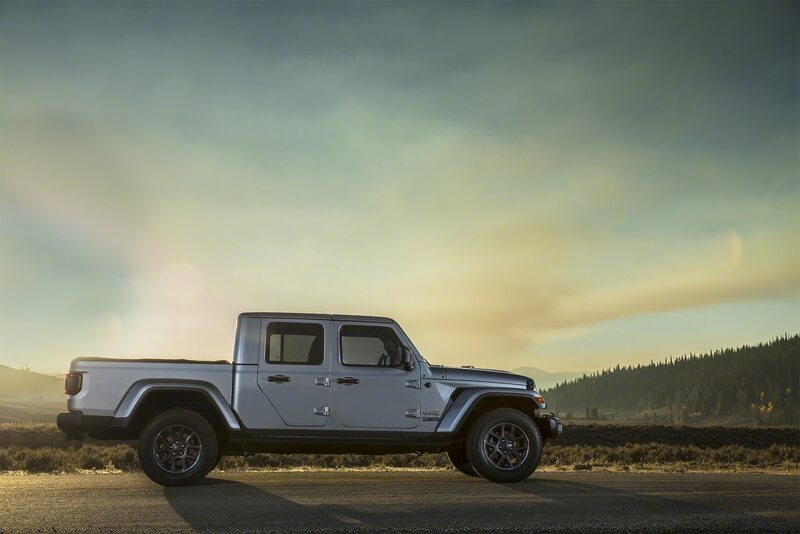 With four trims—Sport, Sport S, Overland, and Rubicon—three different roofs, and 10 exterior hues to choose from, it’s going to be pretty hard to say there isn’t a Gladiator for you. (Unless you were hoping for a regular-cab version, that is.) 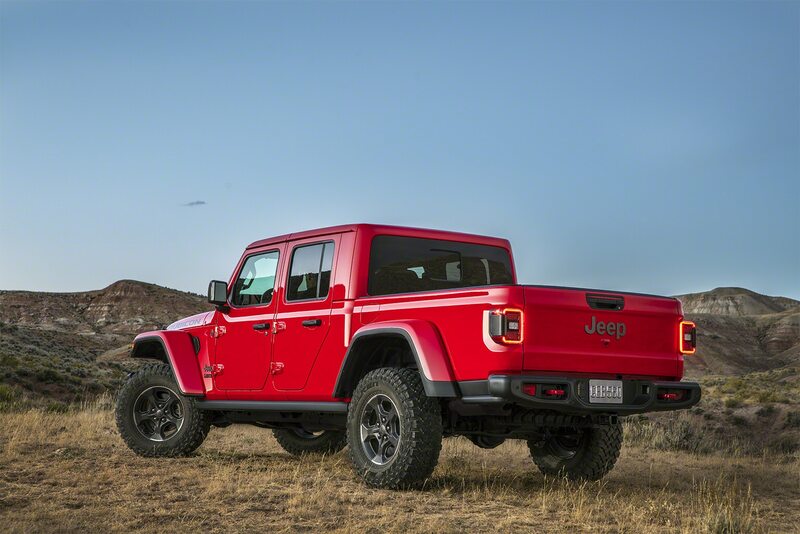 We’ve dropped a selection of photos from the site into a gallery, showing all the colors as well as a mix of various wheels, trims, and tops. 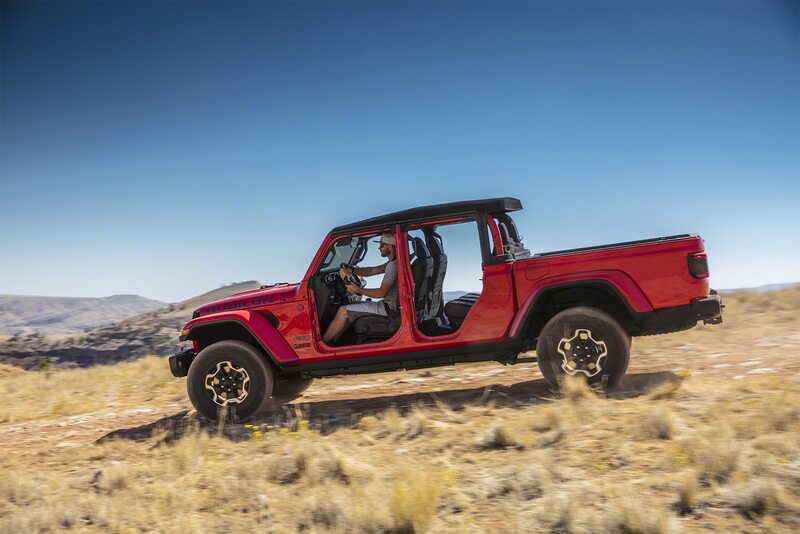 The Gladiator is Jeep’s first pickup since 1992, and is powered solely with the Wrangler’s V-6 engine. 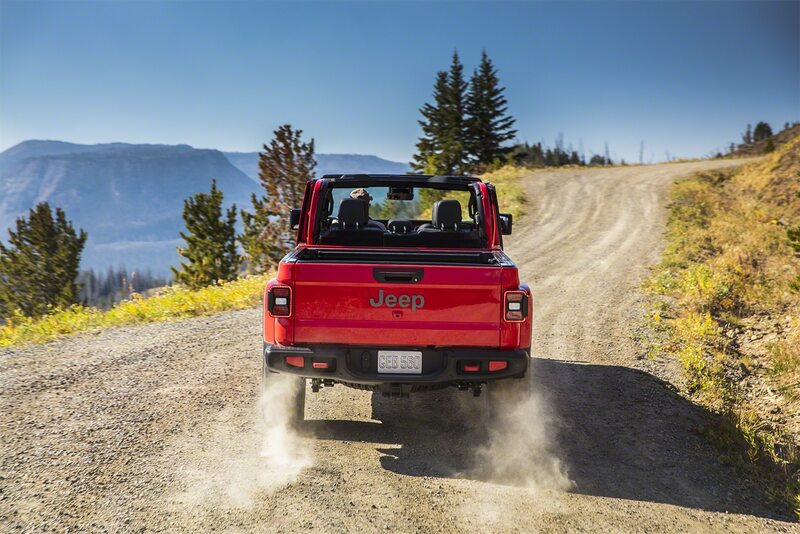 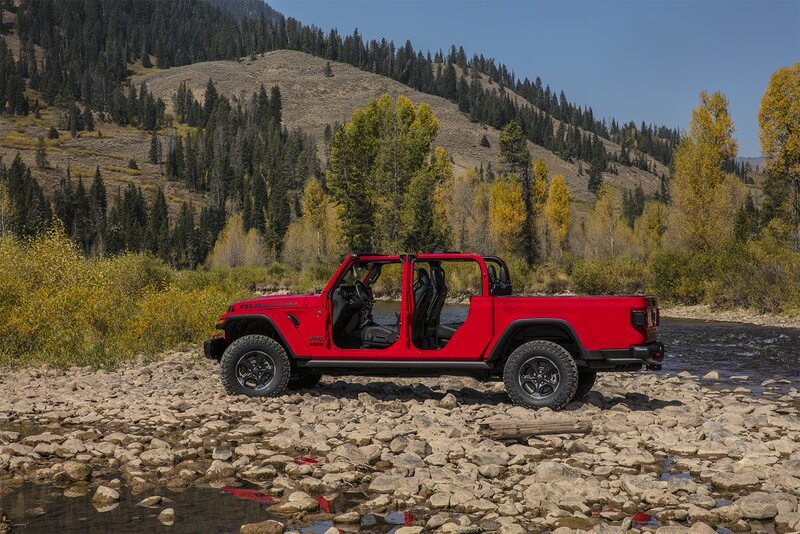 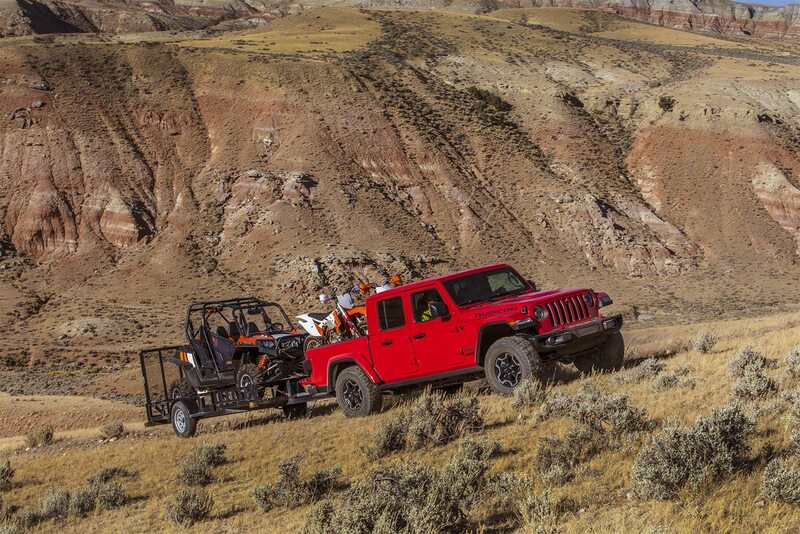 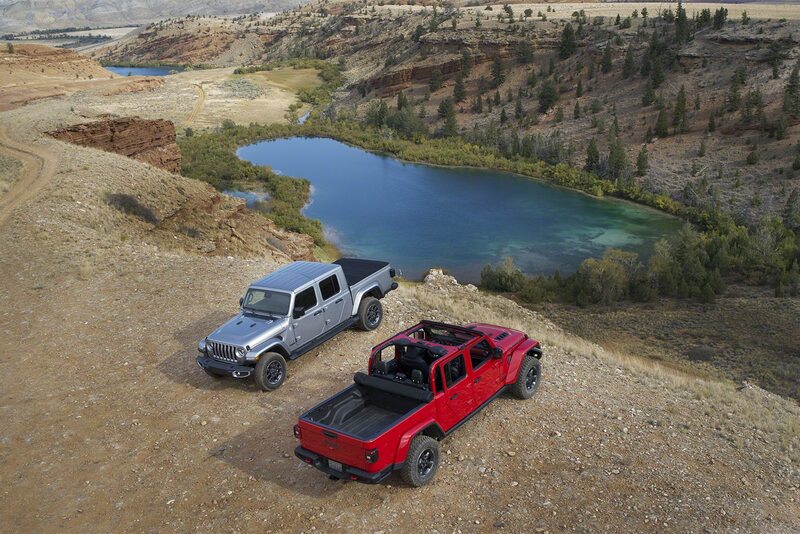 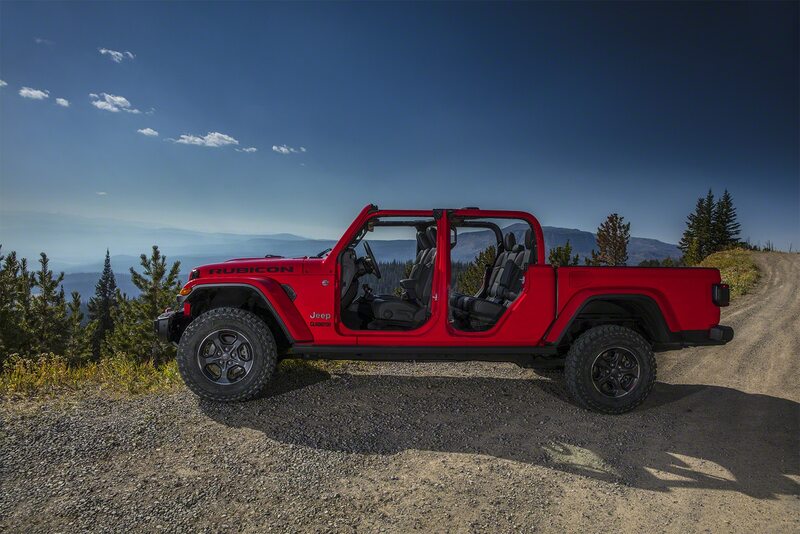 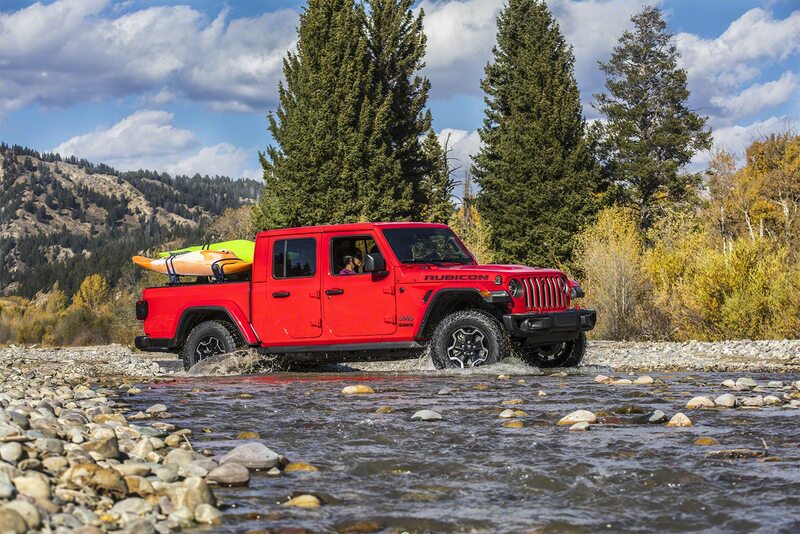 A choice of six-speed manual or eight-speed automatic transmissions is on offer, as are three different roof configurations: a soft convertible top, the black Freedom Top with removable panels over the front seats, and a body-color hard top available on the Overland and Rubicon. 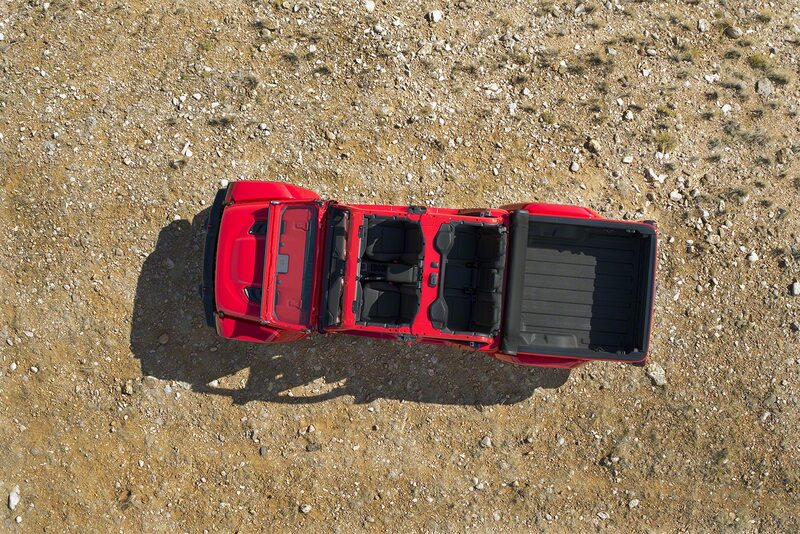 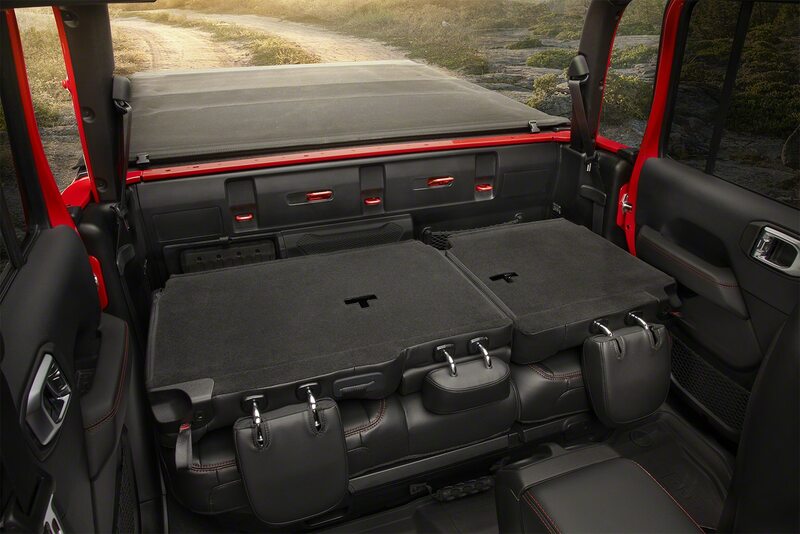 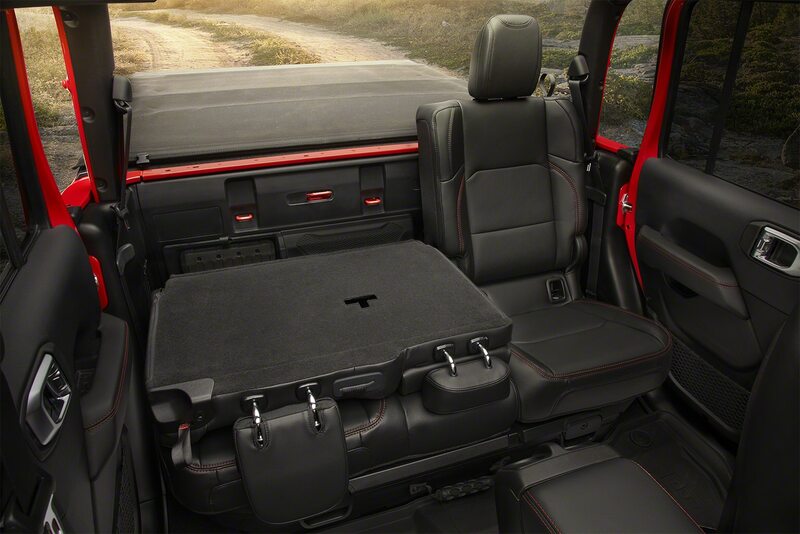 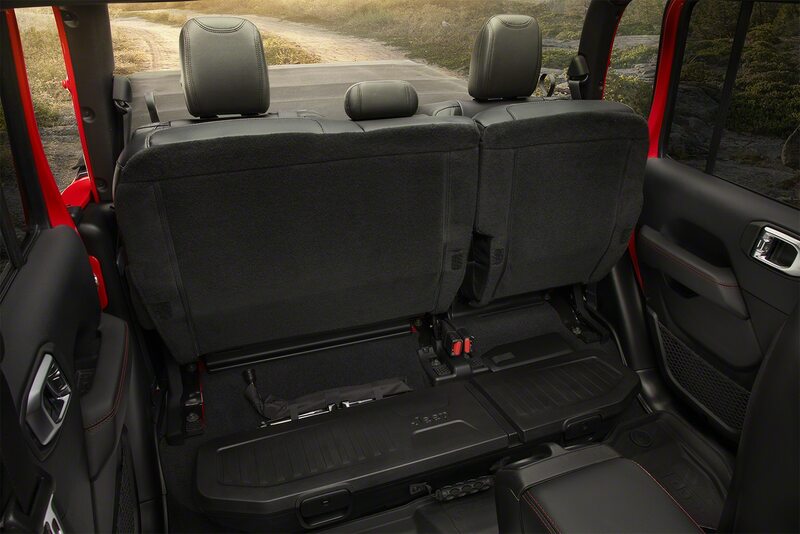 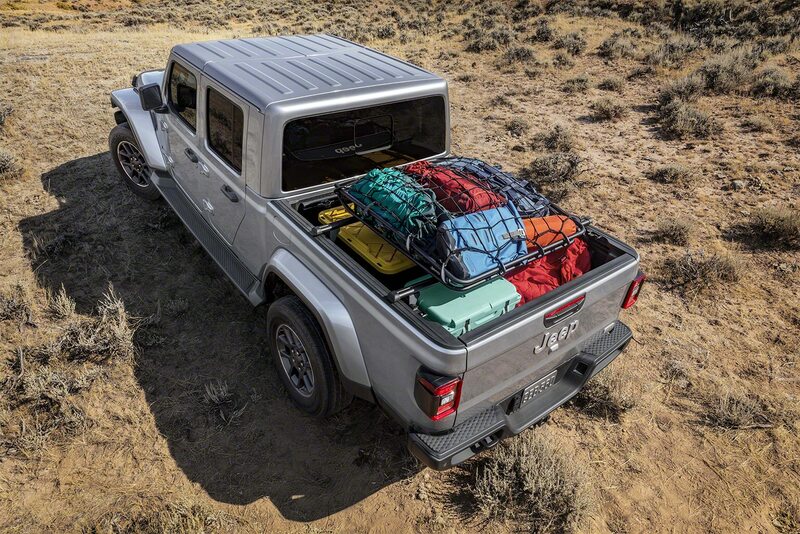 Among the standalone options are a spray-in bedliner and a roll-up tonneau cover, as well as items like all-weather mats, a Bluetooth speaker, and different wheel designs. 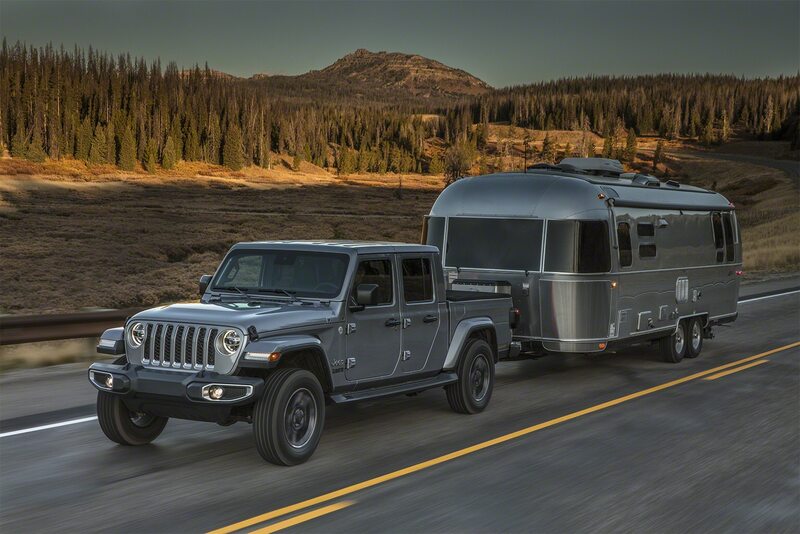 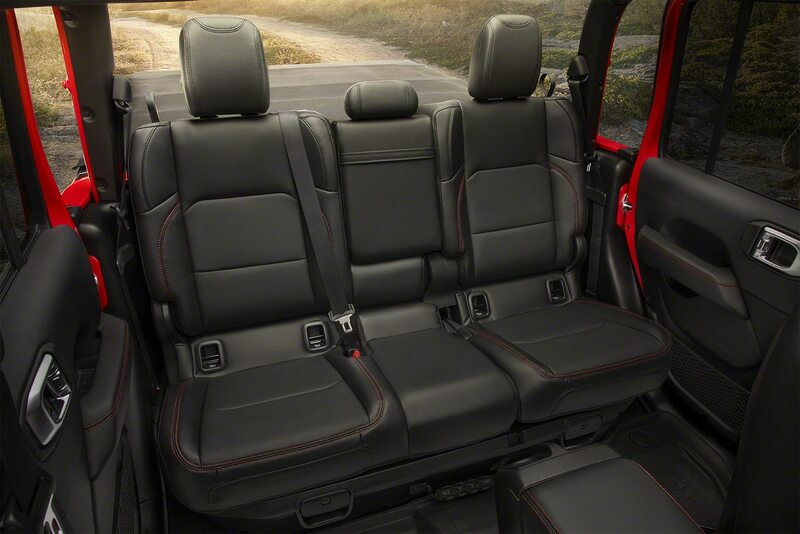 Packages add things like LED lighting, a larger touchscreen, heated seats and steering wheel, auxiliary power switches, and towing equipment, the last item a necessity to take advantage of the 7,650 maximum tow rating. 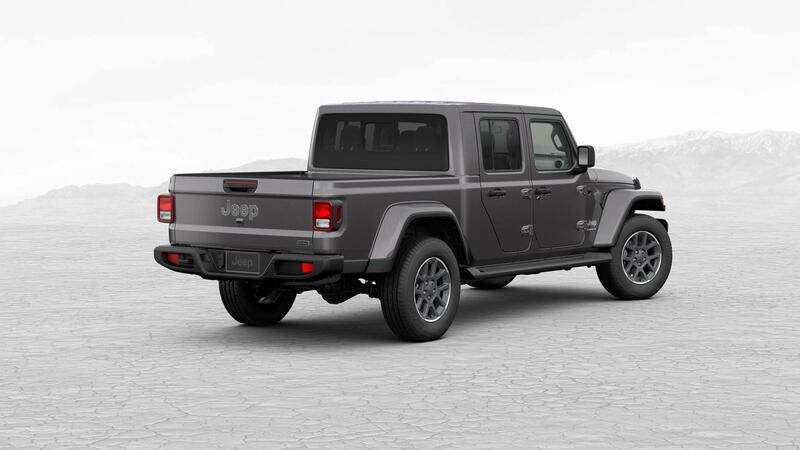 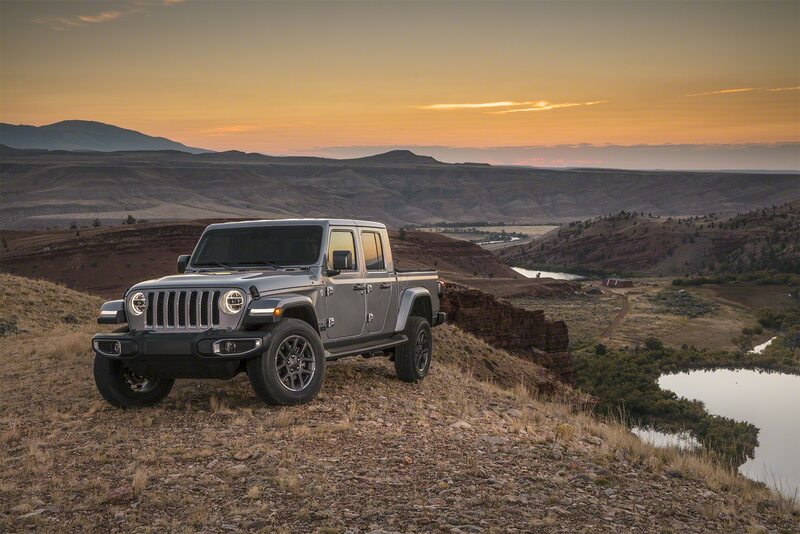 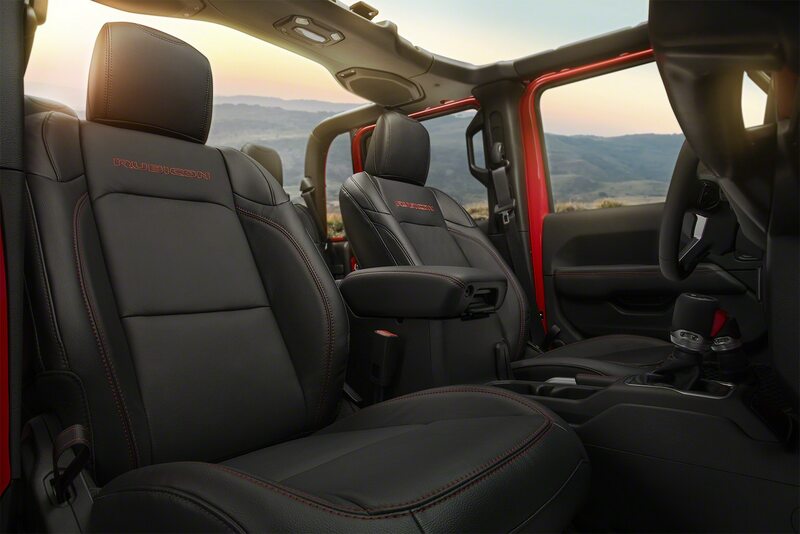 Pricing isn’t available just yet for the Gladiator, but we anticipate you will have to budget an extra three to four grand over an equivalent four-door Wrangler Unlimited. Still, if you want to be ready with the perfect spec, head to the Jeep Gladiator configurator to build one of your own.